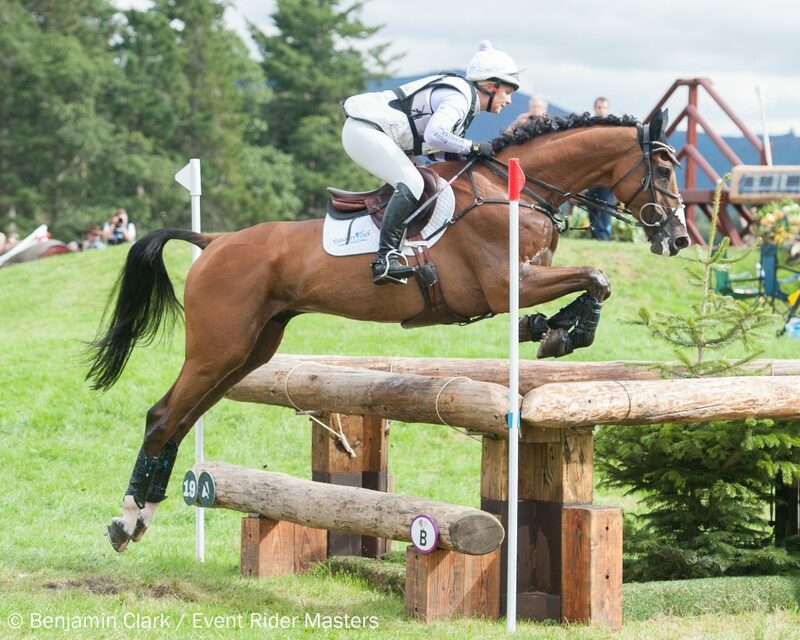 Britain’s Gemma Tattersall will be crowned the 2017 Event Rider Masters (ERM) Champion. 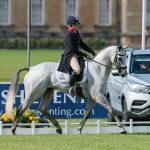 Having built an unassailable lead in the £400,000 Eventing series, Tattersall will be presented with the ERM series trophy and the winners cheque for £30,000 at the 2017 ERM series finale this weekend. Tattersall has been an outstanding performer across the series. She made history at Leg 1 by becoming the first female rider to win a leg when riding the grey mare Quick Look V. Then, at Leg 5 she produced a remarkable cross country performance clocking just 1.2 time penalties, the quickest in the competition, with the former racehorse Arctic Soul, to secure her second win. 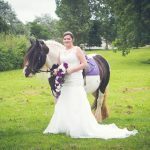 In her three other ERM appearances, she has finished fourth twice, and seventh once, when riding Chico Bella P and Pamero 4. Tattersall has accumulated 108 series points and currently £45,000 in prize money across the legs, and she rides Chico Bella P this weekend. 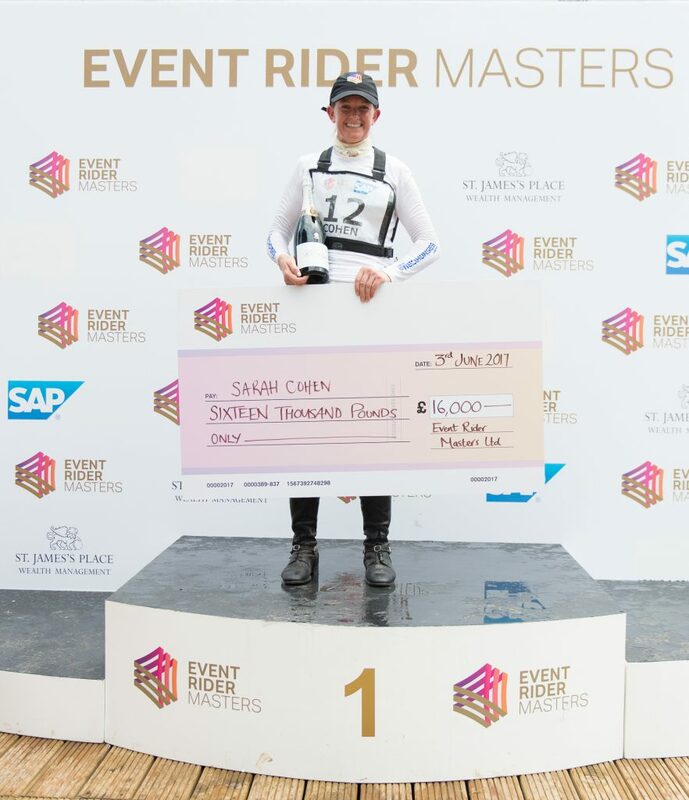 “I am delighted to have won the 2017 Event Rider Masters series. 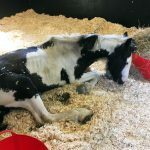 It was my aim to win the series this year and my horses have delivered incredible performances at every leg we have competed at to make this happen. With the best four leg scores for each rider counting towards their overall series score, the battle for the final series placings is very much alive. Sarah Cohen (GBR), Sir Mark Todd (NZL), Shane Rose (AUS), Marcio Carvalho Jorge (BRZ), Tim Price (NZL), Oliver Townend (GBR) and Andrew Nicholson (NZL) are all in a position for podium finish if they produce a strong result this weekend. One of the strongest fields in ERM history with ten nations represented also features this weekend, including the king of speed Chris Burton (AUS) riding Graf Liberty, who finished second on the podium at Leg 6 last month. Additionally, Be Touchable and Izzy Taylor (GBR) arrives at Leg 7 in strong form having recently won the CIC three star at Mill Street. 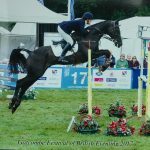 The 2016 ERM series winner Oliver Townend (GBR) with Cooley Master Class, who he has ridden into third place twice across the series this year, is also earmarked to produce strong challenge for the podium. 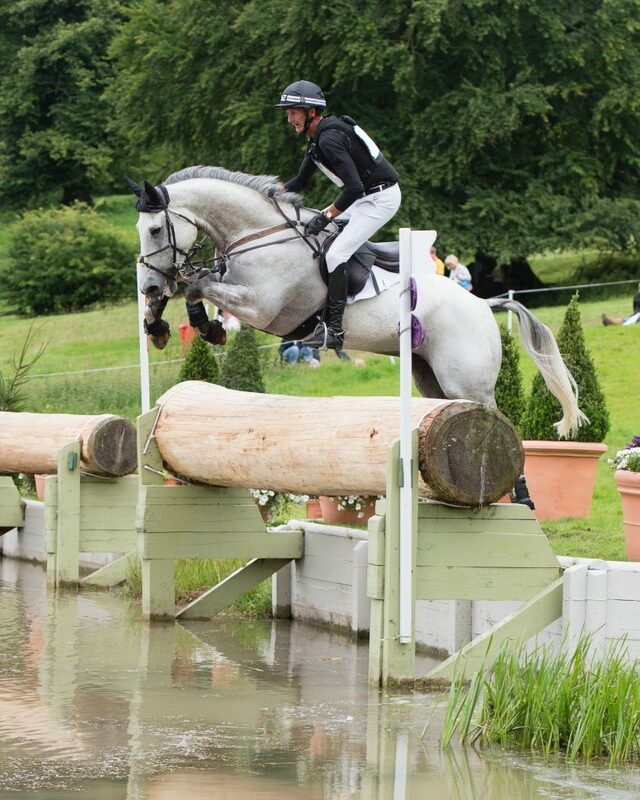 A mouth-watering two days of ERM Eventing is in store as the riders battle it out for the £50,000 prize fund. All the action from Leg 7 can be viewed live and free globally on Facebook Live and at eventridermasters.tv. A highlights programme will be aired across global TV channels next week, including Sky Sports Action in the UK on Thursday 21st September at 6pm. Now completing its second year, in 2017 the Event Rider Masters increased its number of competition legs from six to seven. It also expanded its presence into mainland Europe with legs in Wiesbaden in Germany and Haras de Jardy in France. 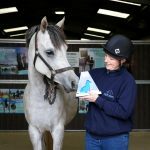 With a total of £400,000 guaranteed in prize money across the 2017 series, ERM is the most valuable competition of its kind in the sport of Eventing.